Tatsuya Hada is a Strategic Planning Supervisor for Panasonic. He moved to Reno in 2017. In recent years, companies around the country have complained that many American workers lack the skills needed to operate in manufacturing. As KUNR’s Tim Lenard reports, battery-maker Panasonic is bringing over specialists from their factories in Japan in order to train new workers at the Gigafactory outside Reno. Tomoatsu Kato moved to Reno from Osaka, Japan last November. He says one of the biggest differences between the two cultures is how Japanese and American workers talk about their skill level. “Skilled eagles hide their nails,” says Hada. 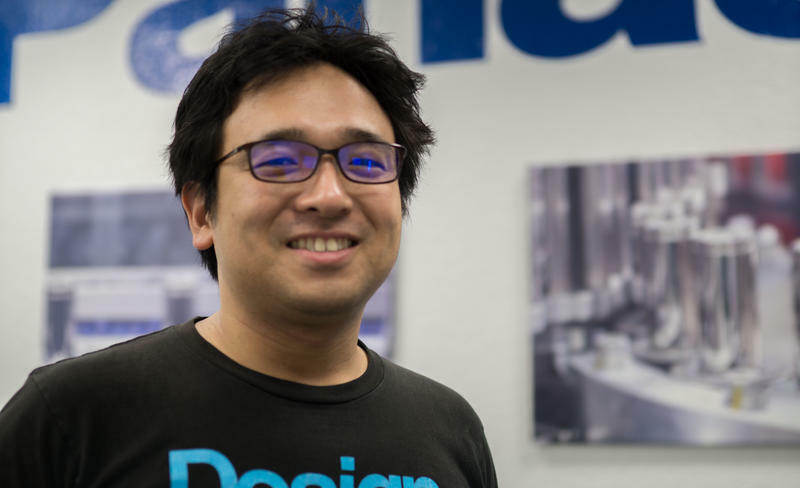 While cultural barriers like this have been challenging to overcome, Hada says the American workers have been very friendly to their Japanese mentors. Outside Reno, in Nevada's high desert, Tesla is building what it says is the world's largest battery factory. 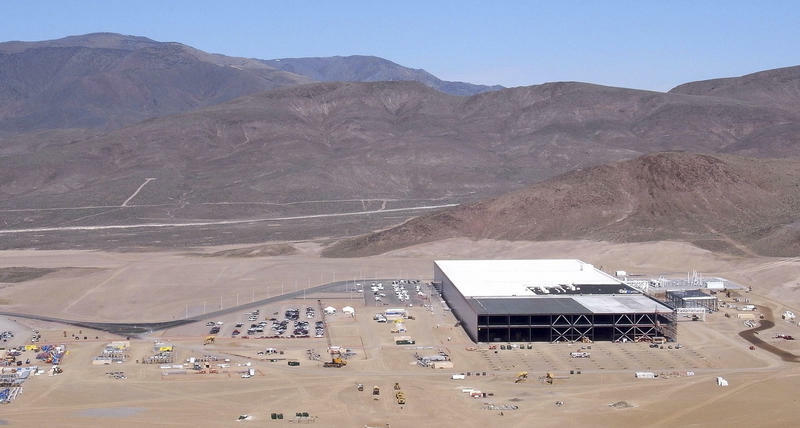 The Gigafactory, as it's called, will churn out batteries for the company's electric cars. But it's also making something new — a battery for the home. Tucked away in a dusty valley near Sparks, Nev., the Gigafactory is kind of like Willy Wonka's chocolate factory: It's mysterious, it's big and few people have been inside. Actually, "big" may not do it justice. 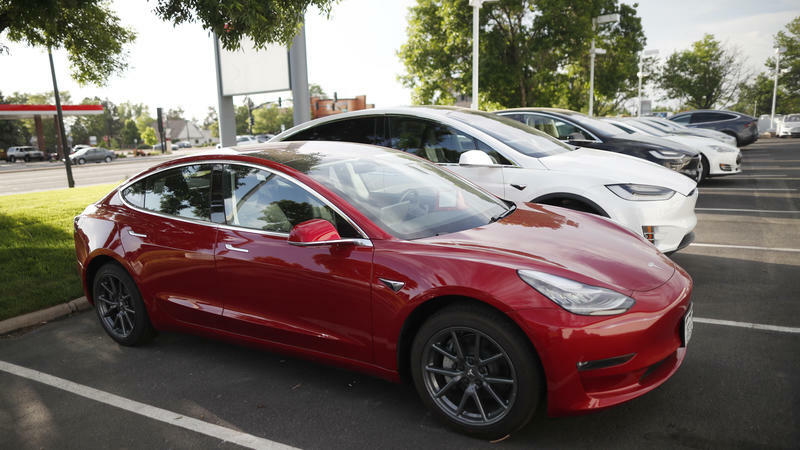 Electric car maker Tesla officially opened its Gigafactory near Reno. The massive factory is only about 15 percent complete, and when it’s finished will stretch more than 10 million square feet. That’s about the size of 260 pro football fields, making it one of the largest buildings in the world.